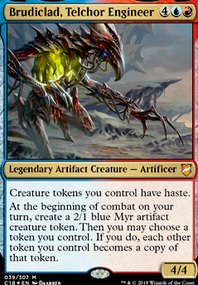 Can Mimic Vat hate on Melria Pod, etc? Imprint —l Whenever a nontoken creature is put into a graveyard from the battlefield, you may exile that card. 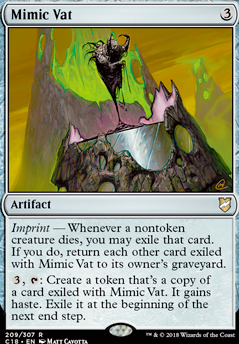 If you do return each other card exiled with Mimic Vat to its owner's graveyard. , : Create a token that's a copy of the exiled card. It gains haste. Exile it at the beginning of the next end step. If you want to be on theme, you could add Darksteel Plate . Just need to make sure you have worthwhile targets. 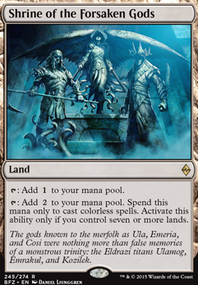 For the recursion engine, Eternal Witness is a major value add. It might be to hand, but it gets you any permanent. Mimic Vat would be another option. 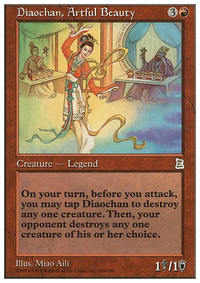 Just curious, what do you think your wincons are? I think one thing most decks can do is curve down from where they start. 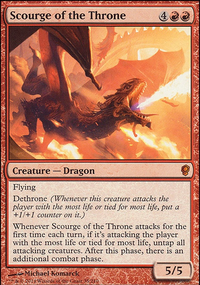 We all tend to throw in ever amazing card we think fits and suddenly are average CMC is over 4. I'd say that is too high without a really strong ramp support engine. What you have here, isn't enough to support the curve, IMO. Some nice cards in this deck are Nim Deathmantle and Mimic Vat . Howzit AtrusOfMyst! Thanks for the comment and upvote! 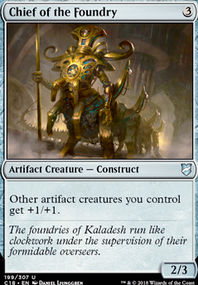 Endrek Sahr is a nice token mechine but the cmc is too high, and I don't really run enough creature spells to really take advantage of him. SynergyBuild I definitely considered it. Two problems: it costs a lot over time, and if Elenda is under it and it gets blown up, she stays in exile forever(see updated text on gatherer), which is the same reason I don't have Mimic Vat , a personal favorite. I am testing out/thinking of adding the following cards: Costly Plunder , Utter End , Fumigate , Viscera Seer , Remember the Fallen , Restoration Specialist , and Scavenger Grounds . Any cuttable cards you see? Thanks for reading! Mimic Vat is out for Scavenger Grounds . The deck was a little light and land and could use a little graveyard hate so Scavenger Grounds comes in. Mimic Vat was fun, but ultimately too inconsistent. It was difficult to control what was going to the yard and actually kind of mana intensive to operate. I wasn't always happy to keep up 3 mana each turn unless there was something particularly strong imprinted. Psicraft, thank you! Great to hear my deck provided some inspiration for your version. Currently re-thinking/building the deck. 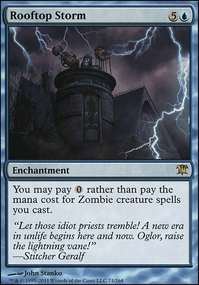 Adding more explosive sacrifice fodder for more Zombie waves, for example Phyrexian Soulgorger , for just mana, you gain 8 2/2 Zombie Tokens. With Mimic Vat out, you can do that every turn. 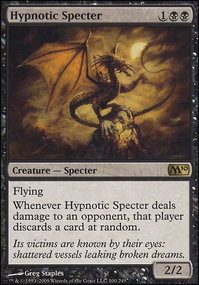 Another great card for the same purposes as previous mentioned is Waning Wurm or Desecration Demon , fairly cheap to cast and gives lots of Zombies.